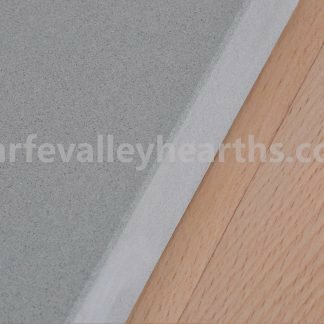 Home / Wharfe Valley Hearths Blog / What Size Hearth Should You Buy? What Size Hearth Should You Buy? A standalone stove is an excellent way to bring some warmth and style to your interiors this winter. They are ideal for small apartments that don’t have enough space for large, open fireplaces. While merging in perfectly with your limited space, standalone stoves are high on performance and generate enough heat to keep your interiors warm during the chilly winter months. Standalone stoves are extremely versatile. They can be placed at any convenient place, whether right in the middle of the wall or in a cosy corner. And with designs ranging from traditional to contemporary, your standalone stove can become a stunning focal point of your room. However, when you want to enjoy the best from your standalone stove, the right hearth plate is absolutely essential. Why Use a Hearth Plate? The prime reason for placing a hearth plate beneath your standalone stove is to protect your combustible floor from the extreme heat. With regular use, your lovely floor can suffer damage from the heat produced by your stove. A hearth plate acts as a barrier between the floor and the base of the stove. Made of non-combustible materials, the hearth does not allow heat to permeate and damage the floor beneath. Secondly, a hearth plate collects any flying ashes or glowing embers that may fall on your floor and cause a fire. 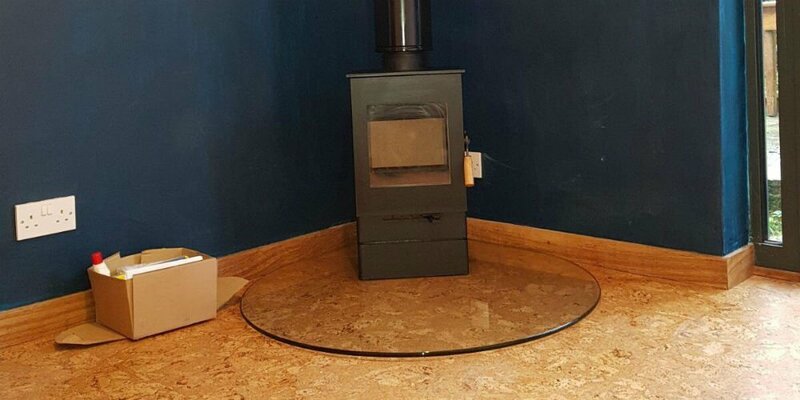 With a hearth plate installed, you are sure to maximise safety from potential fire hazards. Thirdly, the floor plate acts as a demarcation area so you don’t place combustible items like rugs or carpets too near the stove. 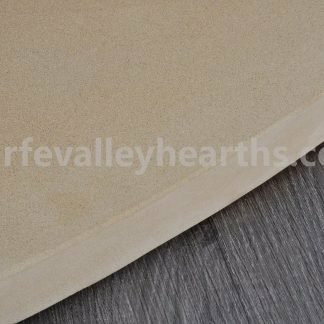 And lastly, hearths are available in different materials that blend perfectly with your existing decor. 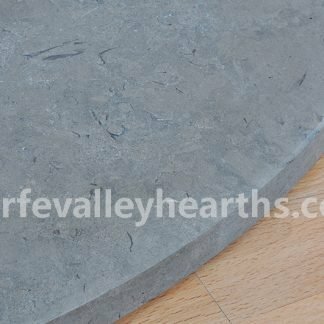 All our stove hearths are made from premium grade limestone, slate, granite, sandstone, concrete or glass. With different styles ranging from square to semicircular to teardrop, our products are sure to add a touch of style and elegance to your interiors. If your standalone stove is certified by the manufacturer to produce heat that’s no more than 1000C, the regulations are quite simple. In such cases, the hearth should be wide enough all around to catch any hot flying debris or glowing embers that might affect your floor. It should adequately cover all three sides of the stove for complete safety and protection against potential fire hazards. The hearth plate must measure at least 840mm x 840mm. It should have a minimum space of 225mm in the front so as to catch any flying debris from the stove. For maximum security though, it is best to install a hearth plate that extends at least 300mm in front of the stove doors. Always check the measurements required with your stove installer. The hearth plate should also be at least 12mm in thickness. 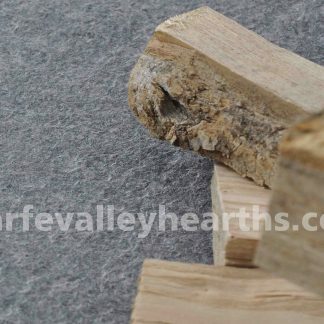 At Wharfe Valley Hearths, all our hearths comply with the hearth regulations. Feel free to explore our exhaustive range of hearths to take your pick.